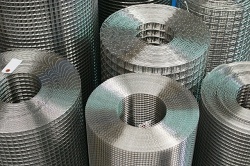 R E Walters manufacture and stock an extensive range of stainless steel welded mesh in Panel Form or Roll Form, both 304 and 316 grades. Our state of the art fully computerised mesh welding machines produce welded mesh of the highest standards in flatness, squareness and weld control. 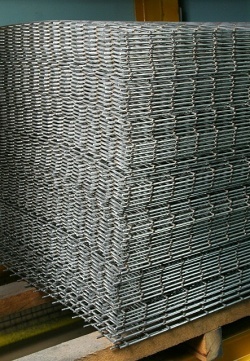 ‘Custom Made’ being the manufacturer we can also make stainless steel weldmesh to your specific requirements, saving you time and money.